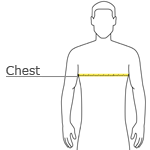 Price increases for larger shirts reflect the additional cost of the blank shirt and the additional cost of shipping heavier shirts. We Got your back art 12" wide on the back and CFF logo 3.5" wide on left chest. Cool design. Fantastic quality. And it's for a great cause!! 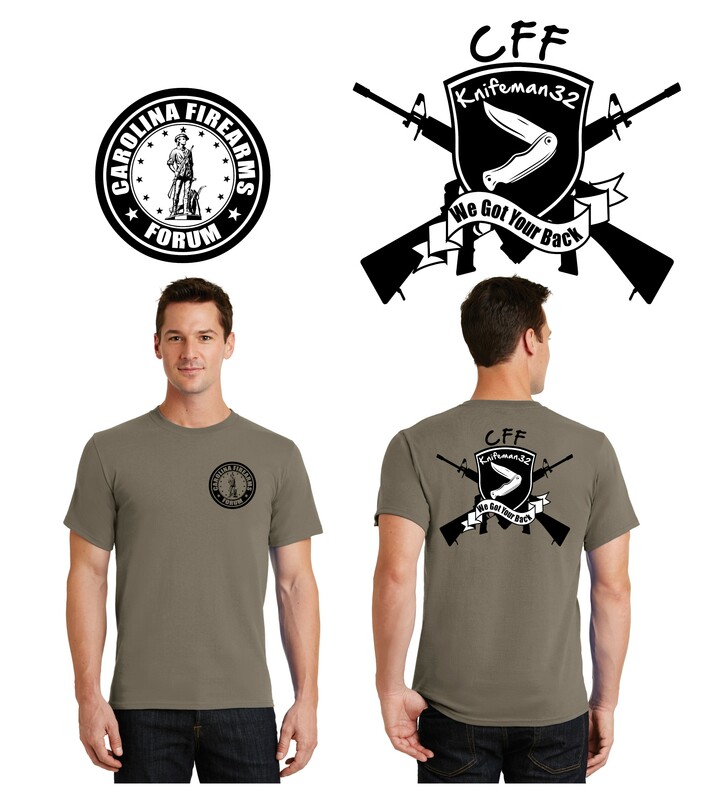 Click the button below to add the CFF We Got Your Back Knifeman32 Shirt to your wish list.